Mint Interiors Shop and office fittings, Custom bars and pubs, restaurant fitters. 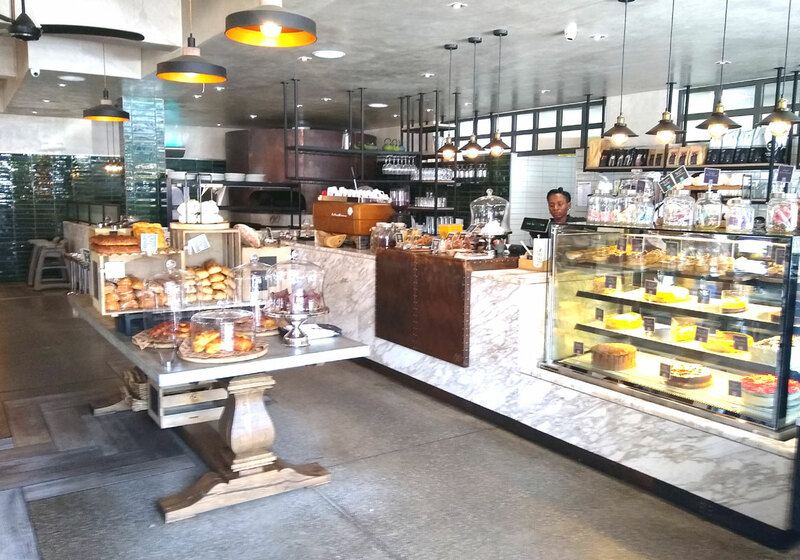 is a general contractor for turn key shop fitting and customised joinery fixtures like counters, displays, point of sales, promotional stands, partitioning and ceiling features for the retail and commercial sectors. Restaurant & bar fittings like cocktail and food counters, tables, bulkheads and wall features. As well as interior design and office fittings in the corporate sector We also manufacture various woodwork products for the domestic sector like bars, wine racks, wall units, entertainment centers and executive studies. Our work philosophy is that we are shopfitting contractors and this is what we do best. And this is all we do. 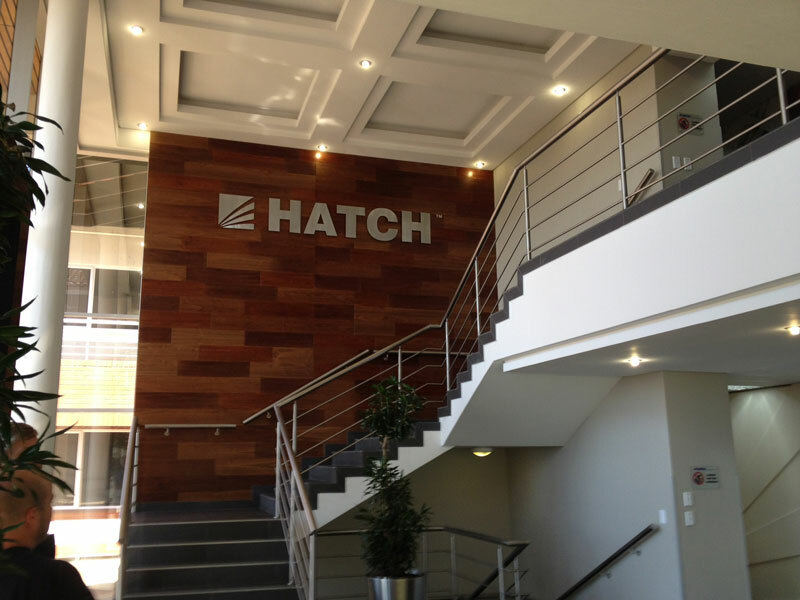 We partner as contractors with leading South African and international designers and architects to achieve perfection. Should you need an interior design we can refer you to a designer or an architect who is best suited for the type of work required. We proved full wood working workshop - solid timbers, veneered boards and melamine. Full steel production facility and spray booth for clear and colour finishes. We have fitted more than 50 restaurants in the past 15 years. From Cape Town to Durban to Johannesburg, Maputo and Harare. We made come reality some of the most advanced design ideas thrown at us. Mediteranian, Italian, Greek and Indian cousine. We have solutions for every type of interiors. You want your office space to be as functional as possible, pleasant to the eyes of the people working in at the same time to be strikingly different and memorable to your clients from the first moment they enter it. W have done it more for than 20 Blue Chip South African and international companies. 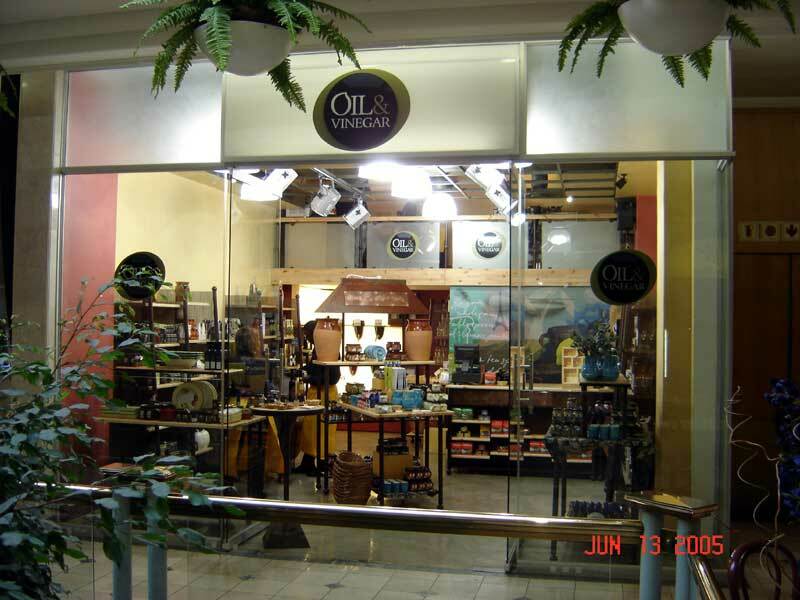 We have fitted more than 50 retail shops for individual customers and national chains. From Cape Town and Johannesburg to Makhado and Secunda. Modern interiors, Classical look or rustic finishes. For many small shopping centres and the largest and most demanding shopping centres in the country. Based in Strijdom Park, Randburg.